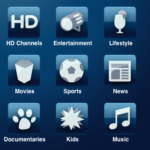 BSkyB released a new improved version of their popular free iPhone Sky+ app last week, with many new and useful features added to make it easier to use. 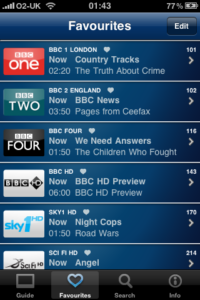 The old version has always been a popular application for iPhone/iPod Touch users, allowing you to browse Sky’s schedules and set a programme to record when you’re away from home, but the new functions should now make this a must have. Something that was frustrating about the old version was the exclusion of any of the HD channels, these are all now present and correct with their own dedicated section. The whole design has been updated, and as well as an improved guide, you now have the ability to choose, and save your favourite channels. As everyone probably knows, Sky have rather a lot of channels, so you don’t want to be scrolling through hundreds of them just to find the programmes you’re looking for. You can edit those favourites to your heart’s content, and rearrange them in any order you like. 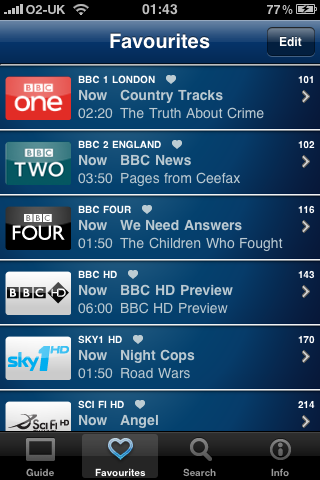 All the Sky EPG information is available, and not only can you send your Sky+ box an instruction to record a show, you can also search the TV listings for any alternate showings that might be coming up. To be able to get your iPhone/iPod Touch to set the Sky+ box to record, you need to have a Sky iD and then go through a simple setup procedure by visiting the Sky Website. Once you’ve done that, it doesn’t cost anything to send a request, apart from your usual data usage costs included in your mobile phone tariff. 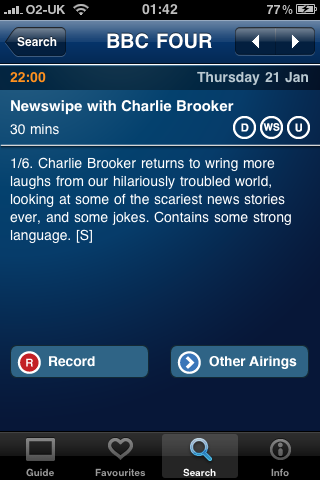 You need to send any request at least half an hour before a show starts, and your Sky+ box must be connected up to your phone line. There are still some improvements that I feel could be made. You can change the layout view to ‘landscape’ on the standard channel listings, but rather annoyingly you can’t do this for the ‘favourites’ view. Hopefully this can be added in a future update. It’s a minor niggle though, the app responds much quicker than it did before when searching and scrolling, and the new features I’ve mentioned makes it much easier to use in general. With it, you should never need to miss your favourite tv show ever again. 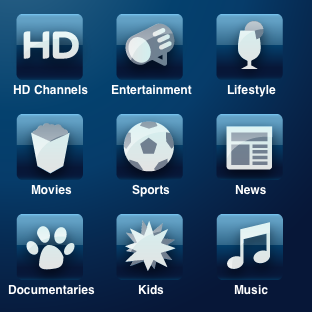 You can download the free Sky+ app at the iTunes store here. For the ultimate tv buff, I’d also recommend the TVGuide.co.uk app, which seems to carry more in-depth information and summaries about each show. This entry was posted on Thursday, January 21st, 2010 at 3:36 am	and is filed under News, Technology, TV & Film. You can follow any responses to this entry through the RSS 2.0 feed. You can leave a response, or trackback from your own site.